This month is Pretty in #IpsyPink! I’ve been subscribed to several subscription boxes over the past couple of years. 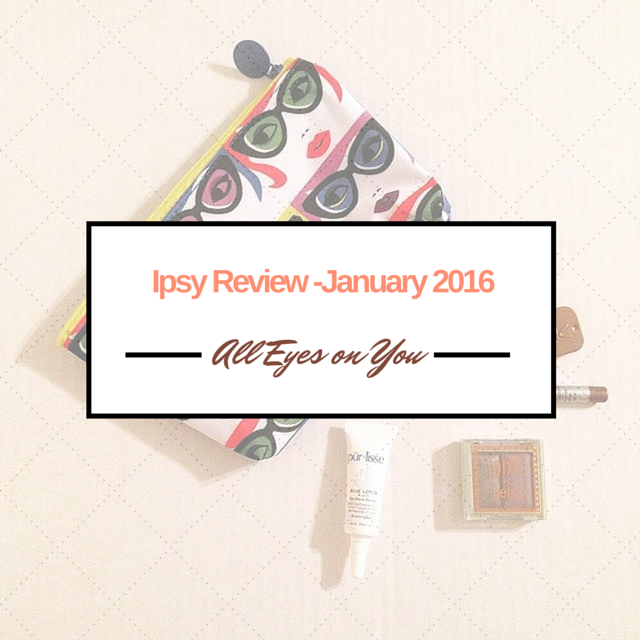 Ipsy is one I’ve been subscribed to for a few months and really love. 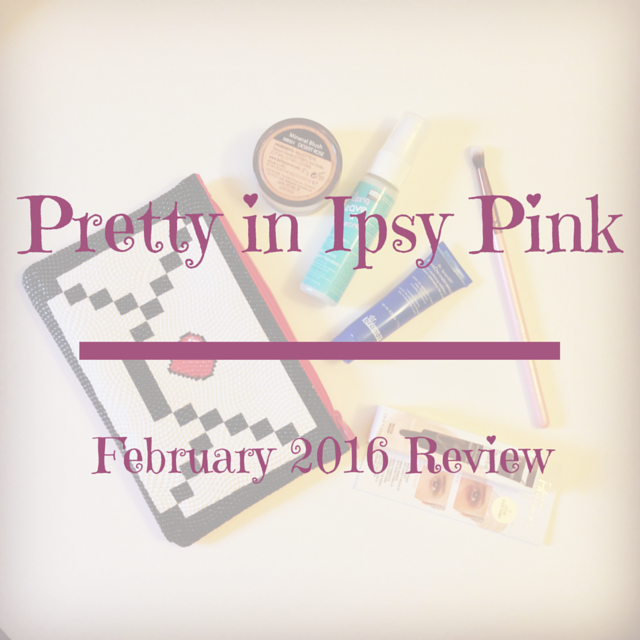 If you follow the link and join Ipsy, I do get referral points. They send out a Glambag monthly.